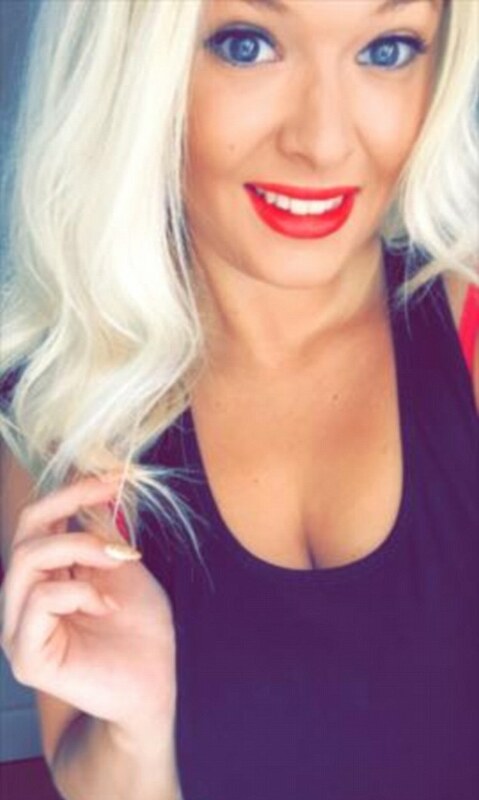 A British Airways stewardess who is an aspiring actress has left many people in shock after taking to her Snapchat to unleash a torrent of racist rant about Nigerian passengers. 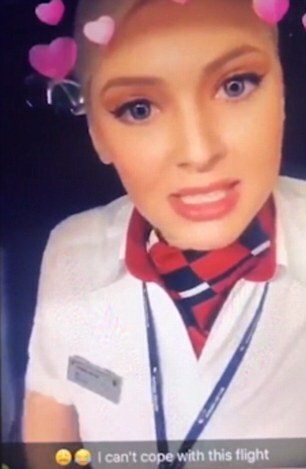 According to Dailymail, Joanne Wickenden, 23, being investigated by the airline, a member of mixed fleet cabin crew, sparked outrage after recording the racist clip in her BA uniform before flying from London Heathrow to Abuja on Friday night. In the expletive-filled footage, she said: 'all Nigerians are going to be asking for f****** upgrades' - after claiming the men would need more leg room in an apparent joke about the size of their privates. During the one-minute clip the blonde female worker, who also has a profile on acting website StarNow, also revealed how she was going to deal with passengers on the six-hour flight. The 5ft 11in air hostess says she has been single for two years as she boasted about her job on Plenty of Fish. 'I'm a flight attendant living in Crawley. 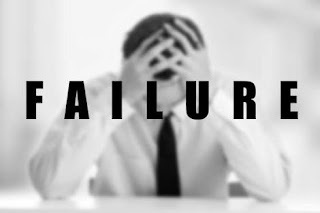 I've been single for 2 years now and miss a bit of male company,' she wrote. Miss Wickenden filmed herself saying: 'Alright, so all of yous are there getting ready for your Friday night, getting in the pre-drinks, you know, as you do.